On Saturday night, Madonna celebrated the Jewish cosplay holiday of Purim by dressing up as Khaleesi, the dragon-hoarding badass in a busted weave from Game of Thrones. I’ll be nice and give Madonna a pass for choosing a costume that was done-to-death two Halloweens ago, because it probably took as long for Lourdes to finally give in and tell her what the kids think is cool. But I will NOT give her a pass for those tacky cheap-looking Dollar Tree dragons. Madonna is richer than Mr. Purim himself (spoiler alert: I know nothing about Purim) so she should be able to afford to buy real life dragons. Come on Madonna, you can borrow $200,000 from your Botox budget and buy two dragons. 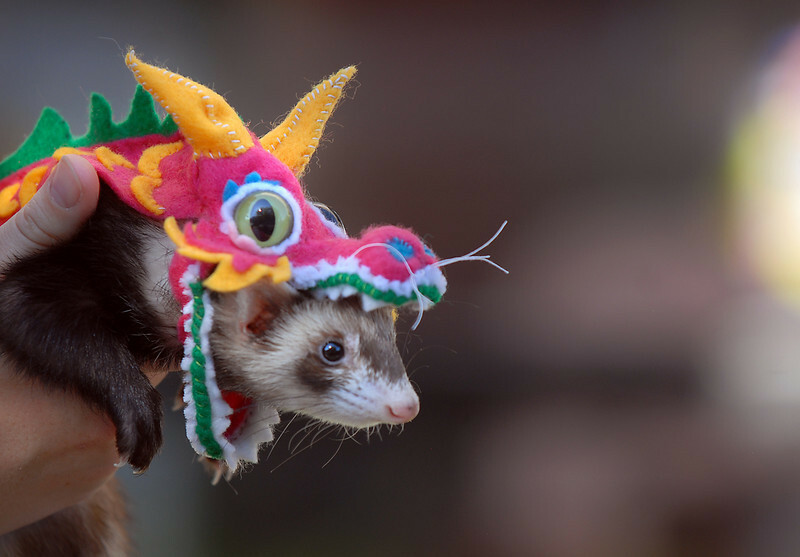 At the very least you could get two ferrets dressed up in dragon costumes. And I wanted to address that bus stop wig on Madonna’s head, but I keep getting too distracted by that bathroom; it looks like she took this picture in a Restoration Hardware. 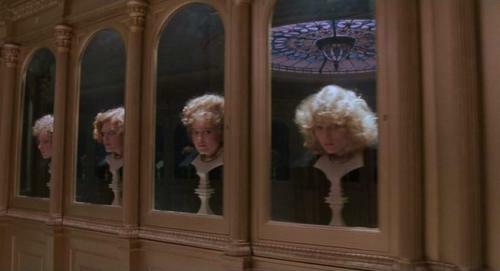 I mean, there isn’t an IV drip of virgin snake blood and no Return to Oz hall of heads, so she’s definitely not in her own home.